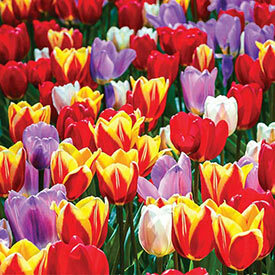 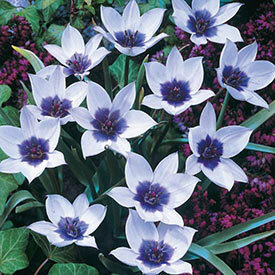 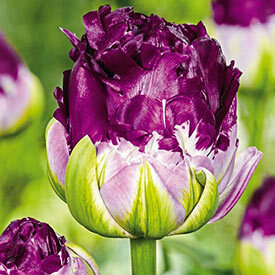 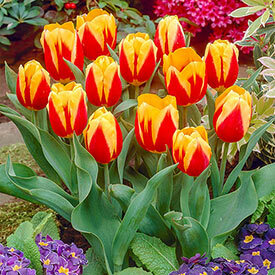 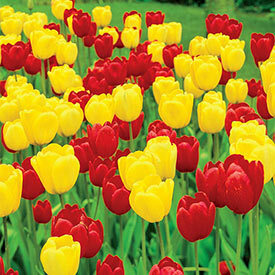 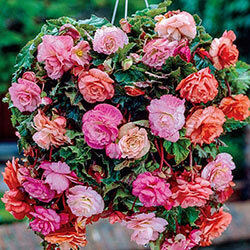 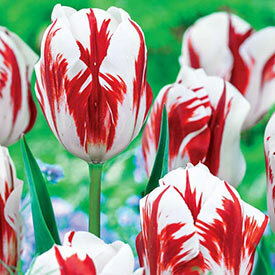 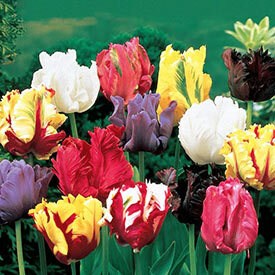 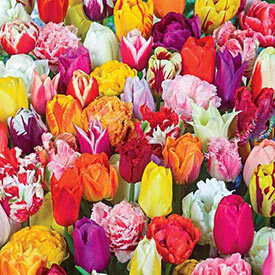 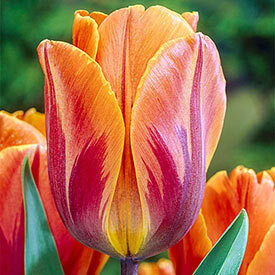 When you think of Dutch flowers, what comes to mind? 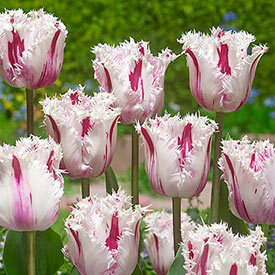 For many people, it's the tulip! 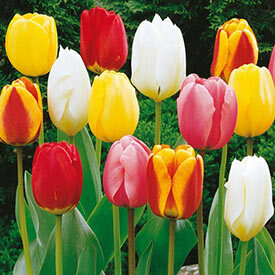 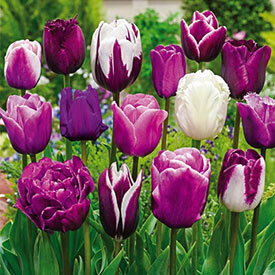 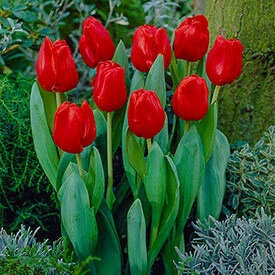 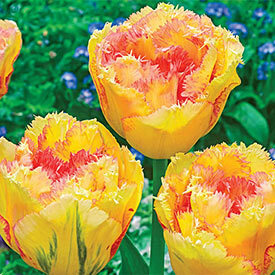 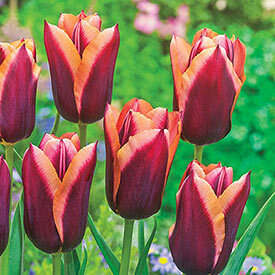 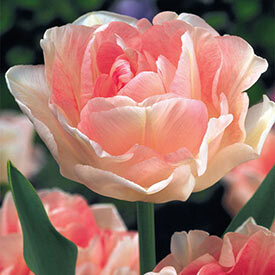 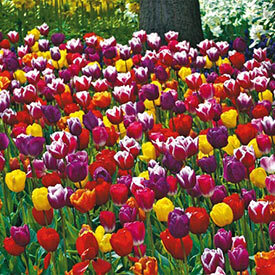 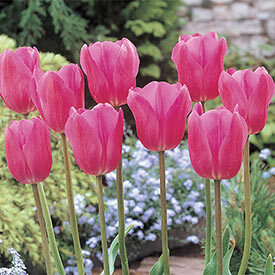 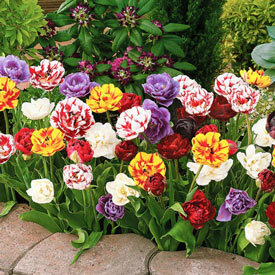 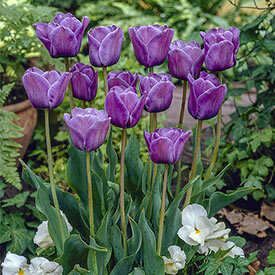 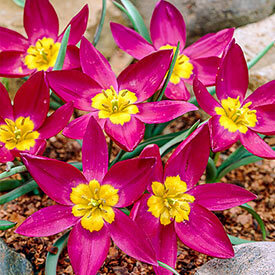 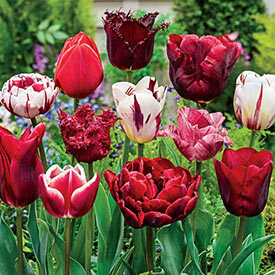 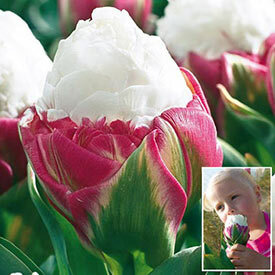 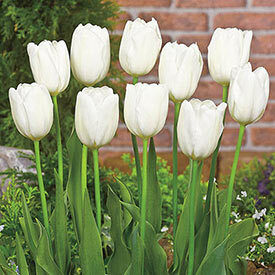 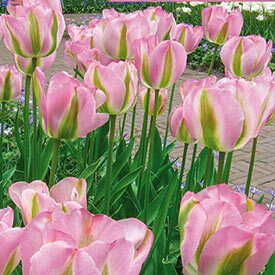 Breck's carries a variety of traditional and unique Dutch tulip bulbs bred to flourish in an Canadian garden. 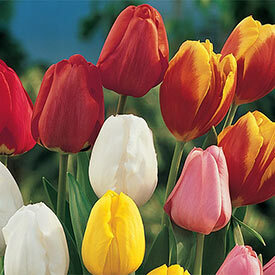 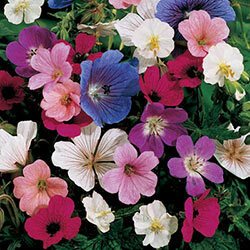 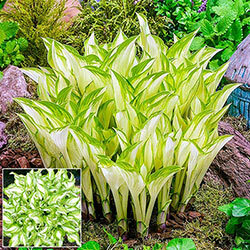 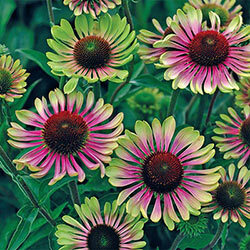 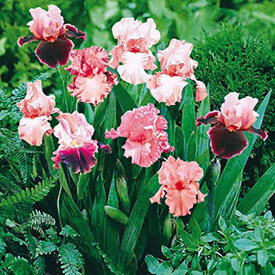 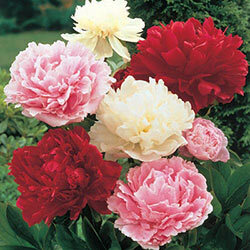 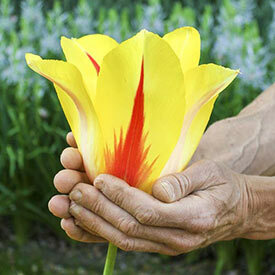 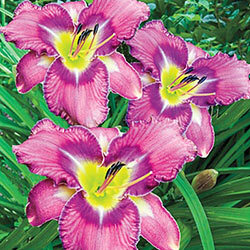 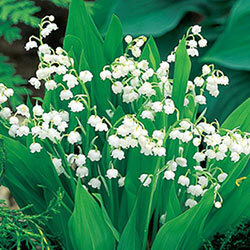 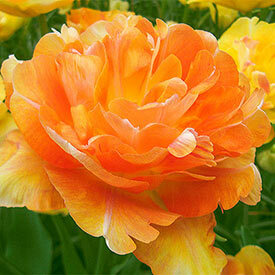 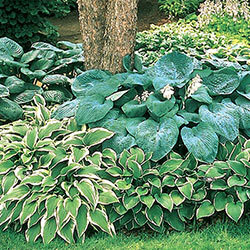 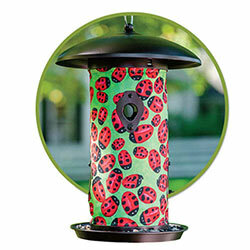 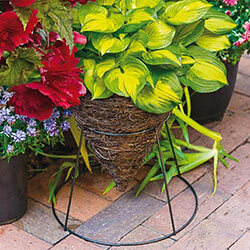 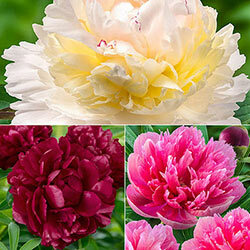 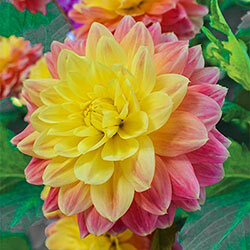 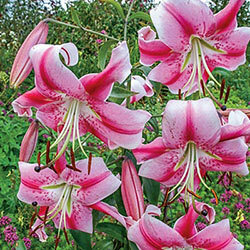 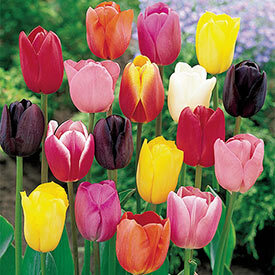 We carry every variety you need to plant spring color in your garden!